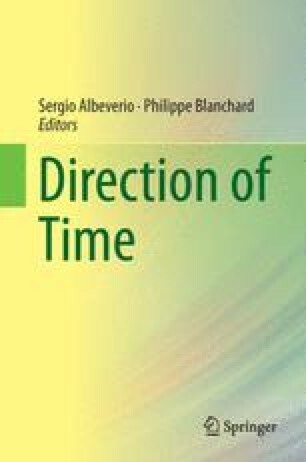 This paper gives a link between the structure of time and well-known problems in the foundations of physics and probability theory: The emphasis lies on the predictive character of objective science. It is maintained that the structure of past-present-future (the “arrow of time”) is presupposed in physical theory; it cannot be hoped to be derivable from physical theory. This gives a solution to the problem of irreversibility in thermodynamics. Zermelo’s reversibility paradox is refuted on that ground. A definition of probability is given that allows a derivation of the rules of probability calculus. The structure of time gives a new view on the old problem of measurement in quantum mechanics as well.